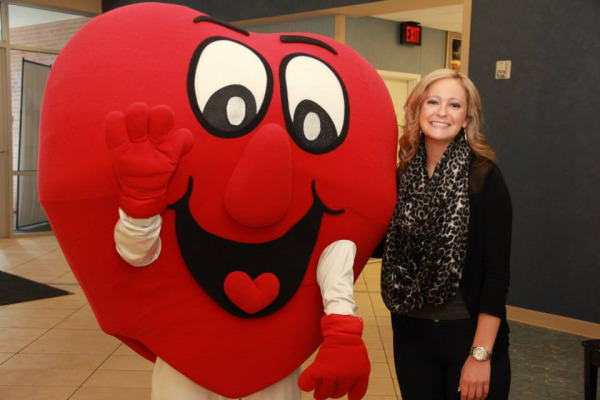 Raising awareness about heart conditions has always been part of Jaime Waddingham’s life. As a paramedic, Waddingham was a first responder who to treated many patients dealing with heart problems. As an American Heart Association instructor, she taught others how to provide lifesaving aid to victims experiencing a variety of issues, including heart conditions. However, when Waddingham’s daughter, Landry, was born, heart conditions became a much more personal subject. 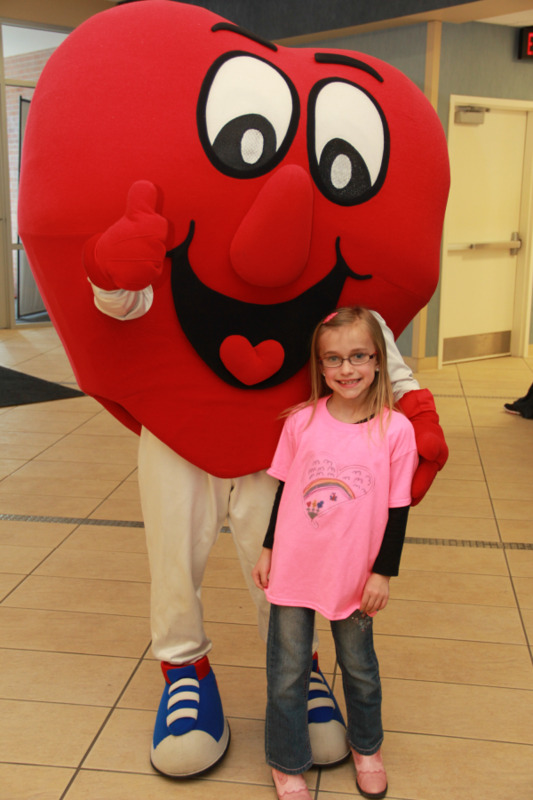 Nebraska Methodist College student Ashley Powers has a congenital heart defect, but you would probably never know it. 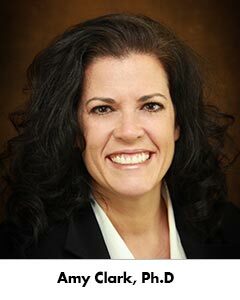 Amy Clark, Ph.D., is Nebraska Methodist College’s new Dean of Health Professions, overseeing 19 undergraduate, graduate and certificate programs. Clark has 16 years of experience working in healthcare and 12 years of experience in healthcare education. She took a moment this week to discuss her background in healthcare, advice for students and her life outside of Nebraska Methodist College. Imagine walking into a hospital waiting room where you don’t speak the same language as anyone on staff. You would have extreme difficulty telling a nurse or a doctor about your symptoms or understanding your prescribed treatment. For many in the rapidly growing Latino populations across our state and nation, this is the reality of our healthcare system.